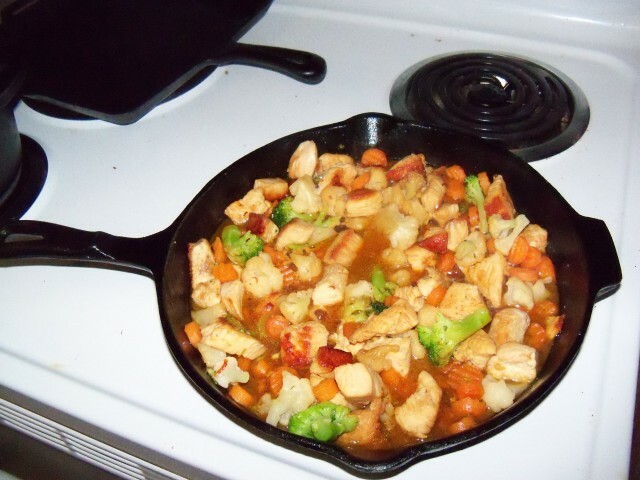 Archive by category "Cast Iron Recipes"
Sweet & sour chicken with peanuts recipe from the kitchen of Iron Cooker With so many recipes going around we would like to share one of our very own with you. It is one we enjoy and think you will too. 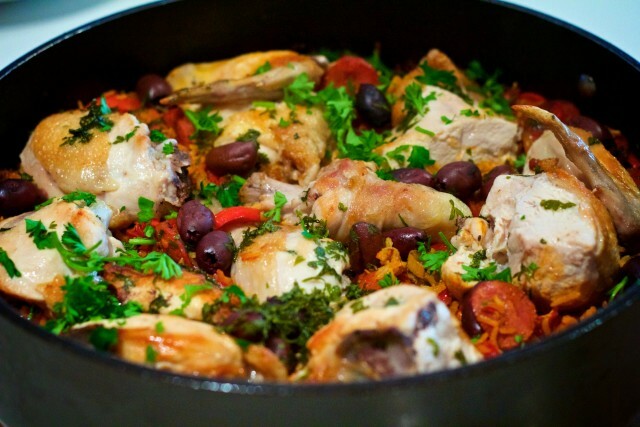 You will need a 12 inch cast iron skillet or larger for this recipe.